Is Your Vehicle Due A Service or MOT? 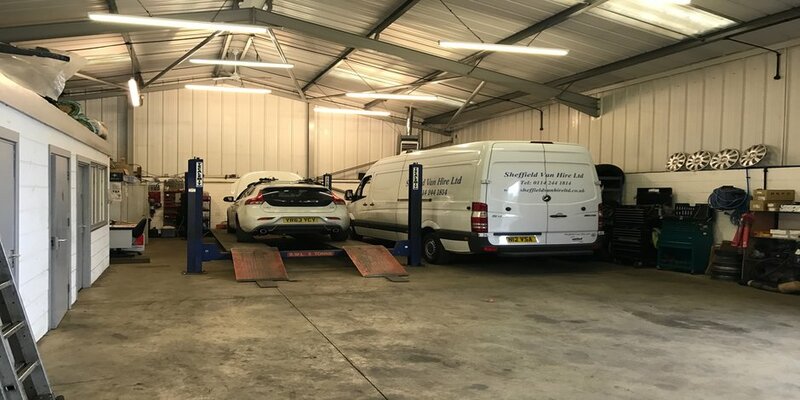 We have a fully functioning workshop to carry out all your vehicle needs. We take bookings for all van and car makes and models. We also offer fleet maintenance packages for company vehicles. Please call us for more information or for a free quote.